Find what size unit you need. 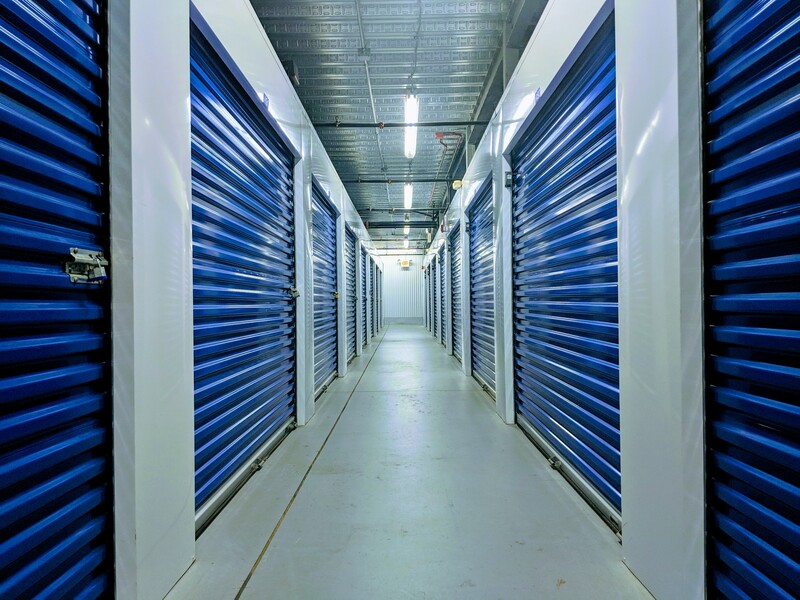 Columbia Self Storage has been solving storage problems throughout New Jersey since March 2012. 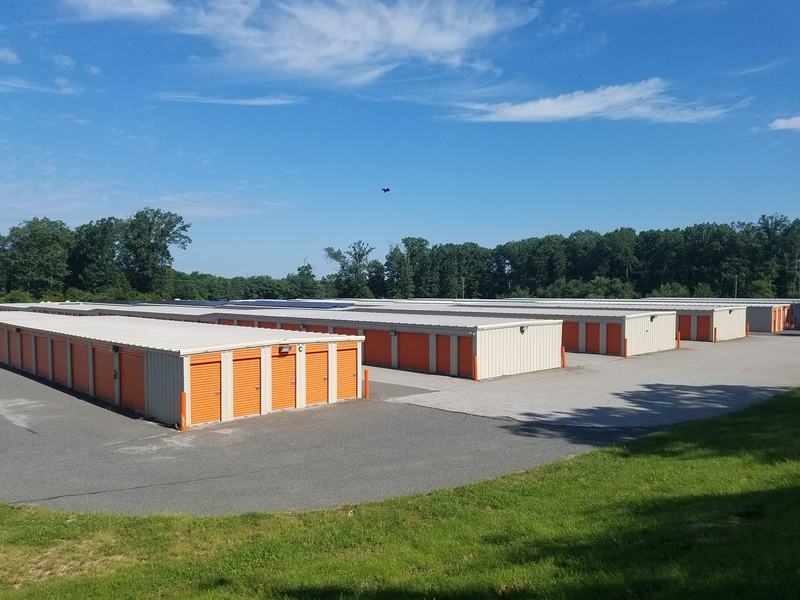 The success of our first facility in Vineland, NJ meant we could look to open additional properties within the state, and soon after we added facilities in Mullica Hill and Wayne. After our initial three acquisitions within the first year of operation, we rapidly expanded and soon had facilities throughout New Jersey. With a solid base of satisfied customers, our next step was expanding into Pennsylvania and New York. We acquired locations in Pen Argyl, PA and Middletown, NY, all the while maintaining our high levels of customer care. As we continue to grow, we are looking to add more locations throughout the area and hopefully look to add properties in Connecticut as well. 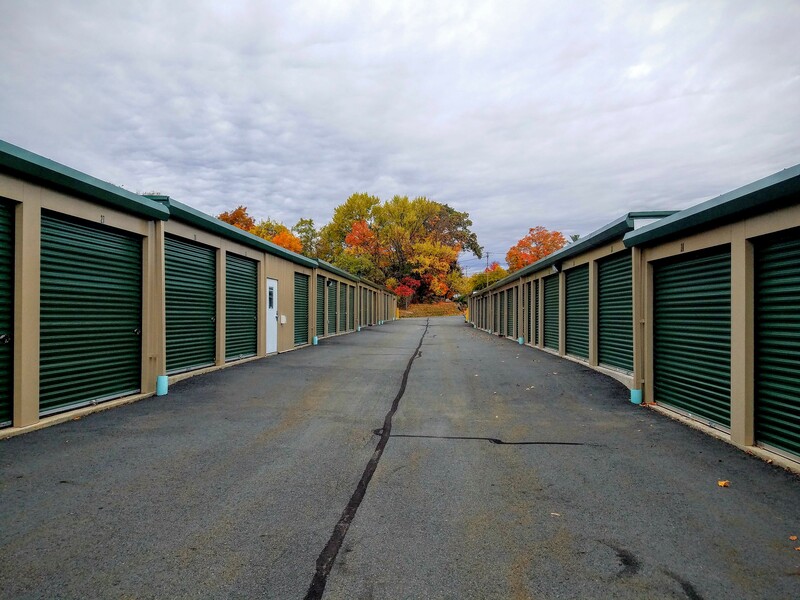 With affordable rates and knowledgeable staff, we hope you will consider one of our secure facilities for your storage needs. 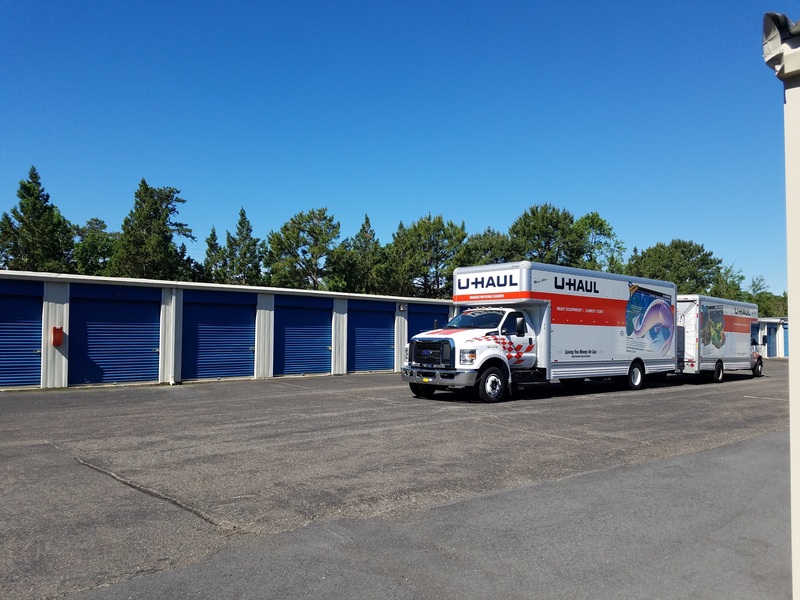 Most of our facilities are equipped with safe and clean U-Haul trucks and trailers that you can use to transport your items to and from our self storage units. Our staff is easy to work with and offers fast service, so you’ll have no problems completing your move with this affordable option. These U-Haul rentals make the whole process quick and pleasant for our customers, no matter the size of their needs! If you’re like most storage renters, you won’t mind having a great experience that you’re proud to tell your family and friends of. Our staff members are always helpful and accommodating, whether you store in New Jersey, New York or Pennsylvania. 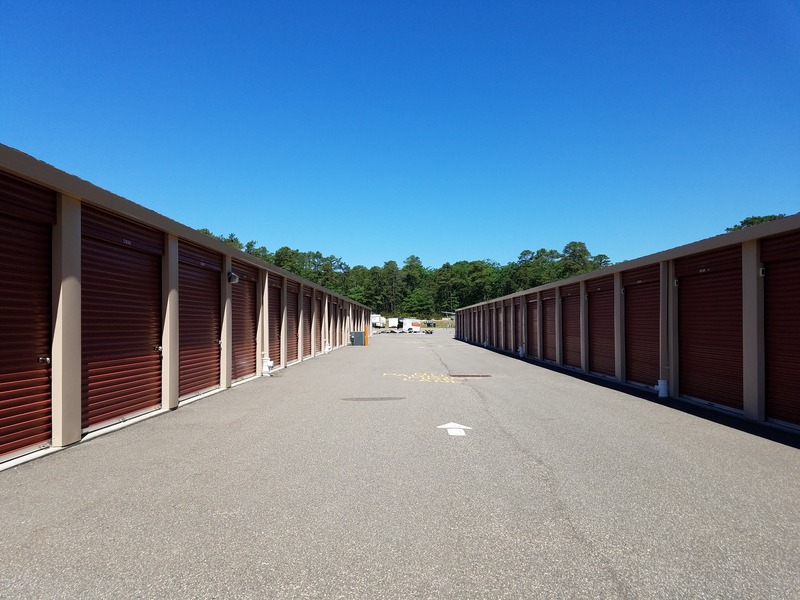 One of our main goals at Columbia Self Storage is to leave our customers happy with each step of the self storage process, feeling glad they have found us!